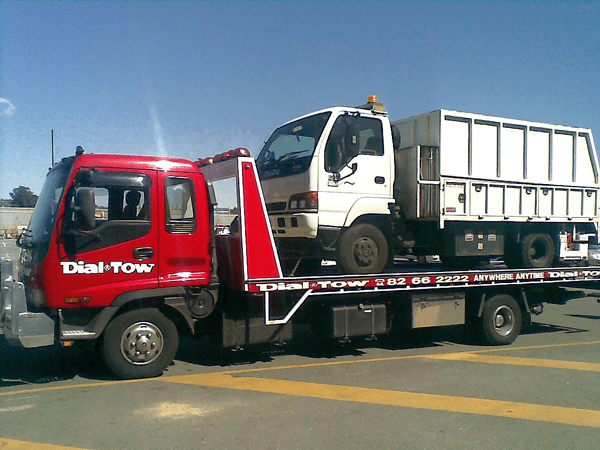 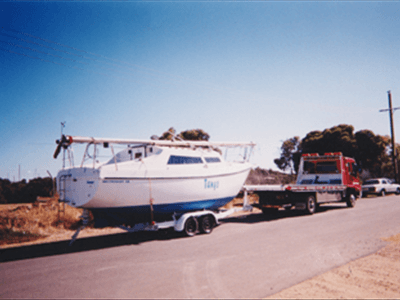 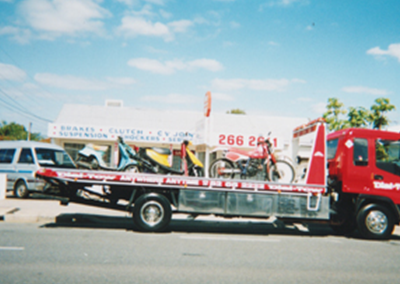 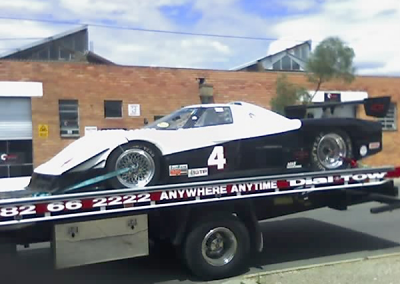 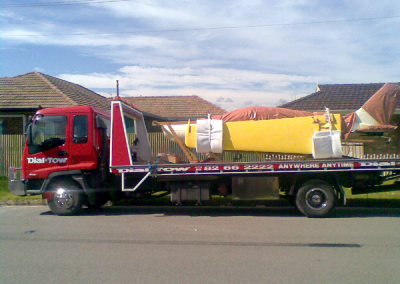 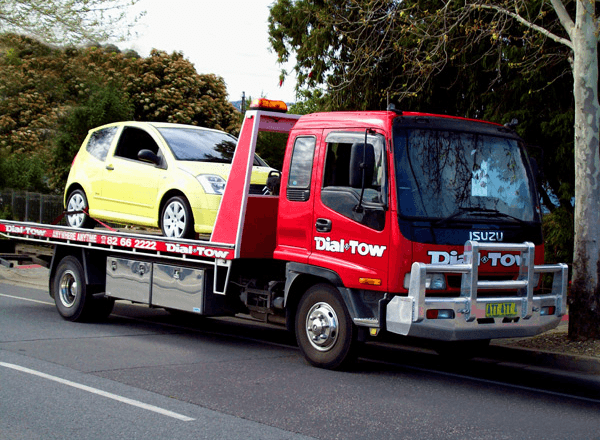 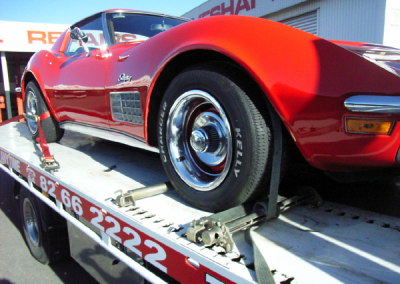 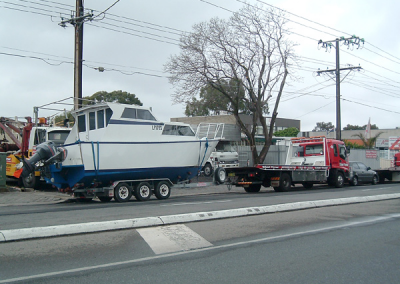 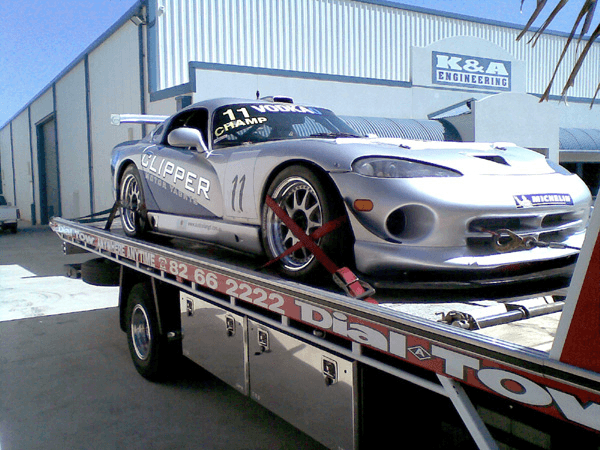 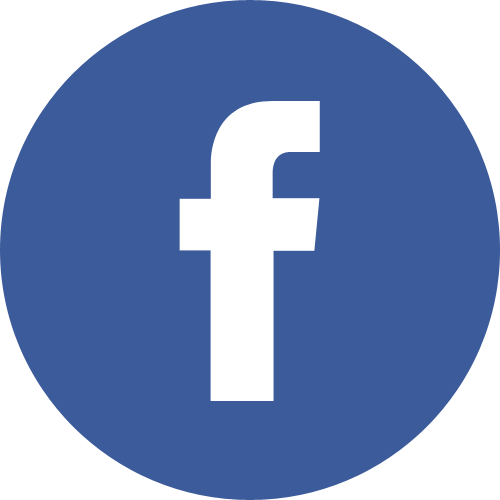 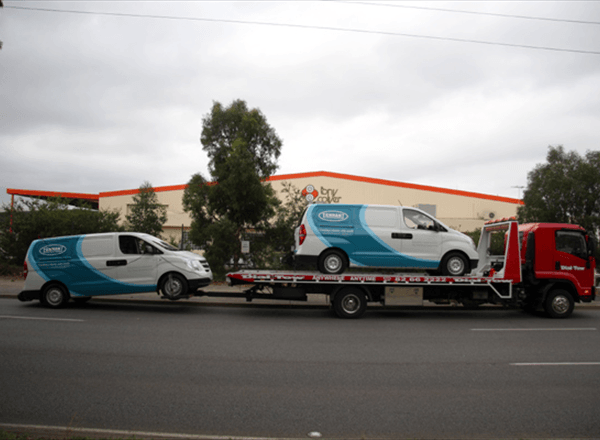 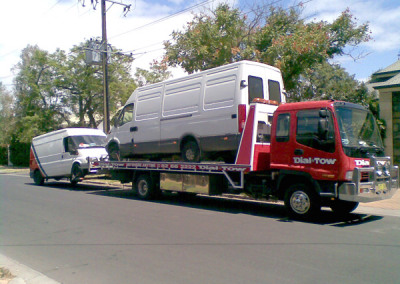 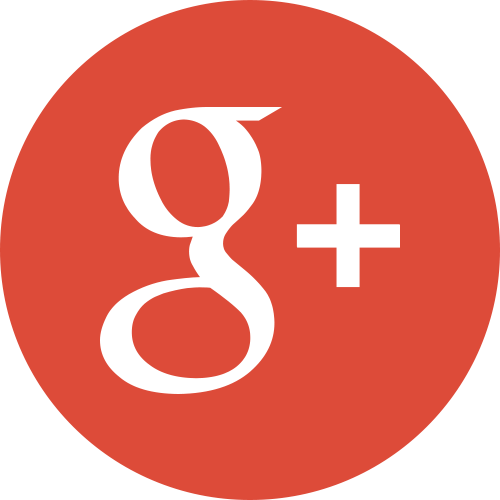 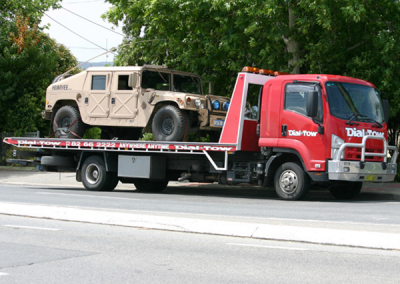 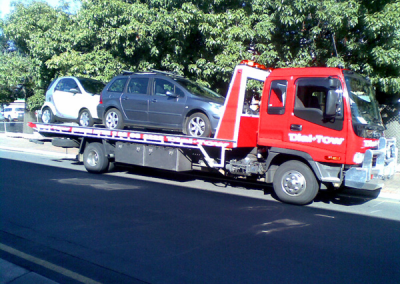 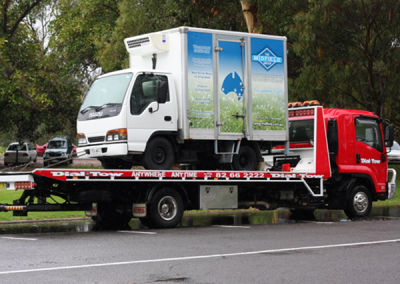 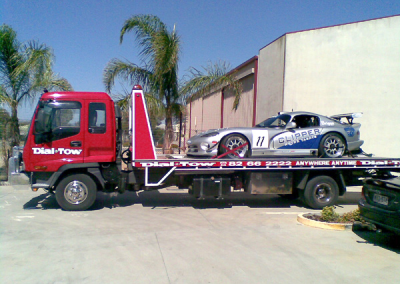 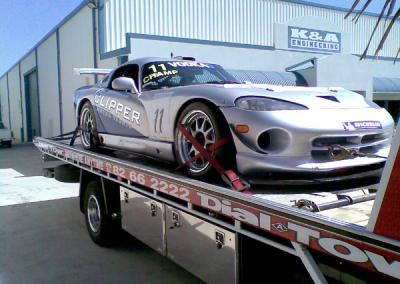 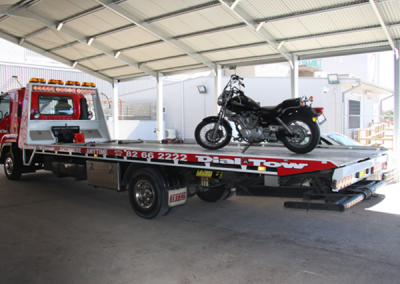 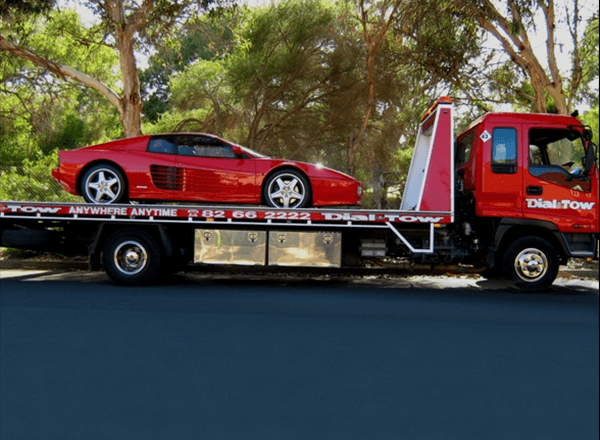 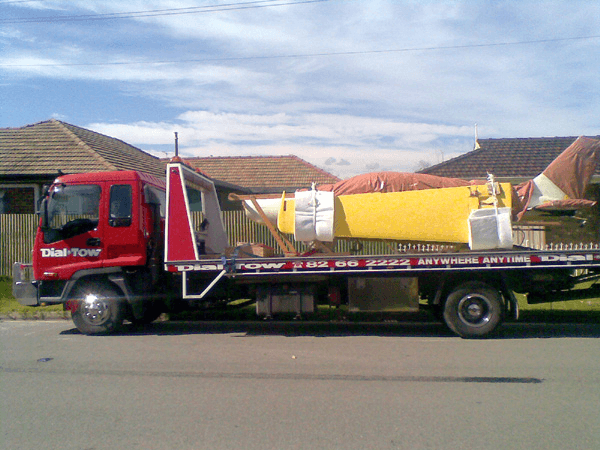 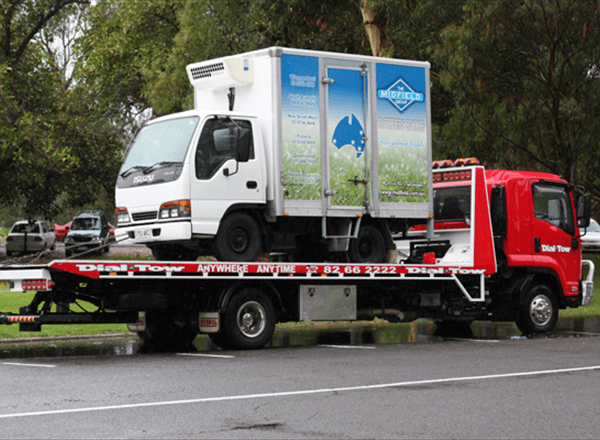 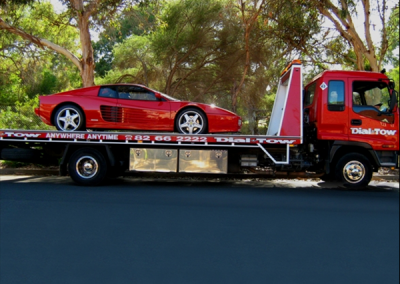 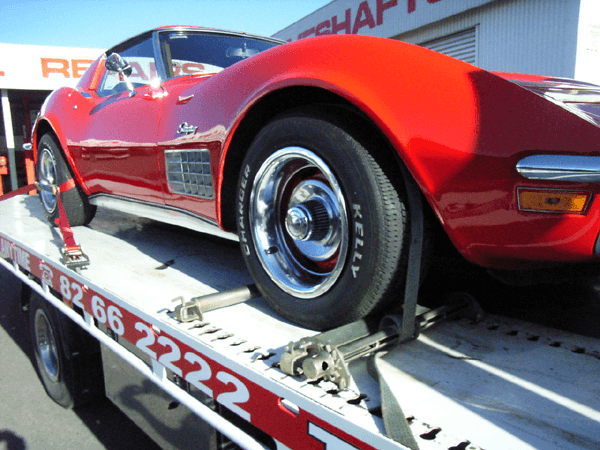 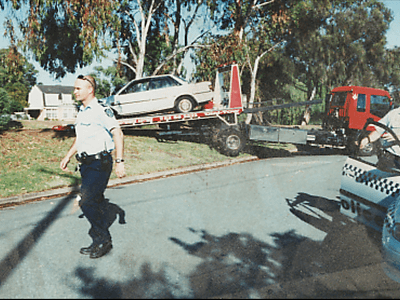 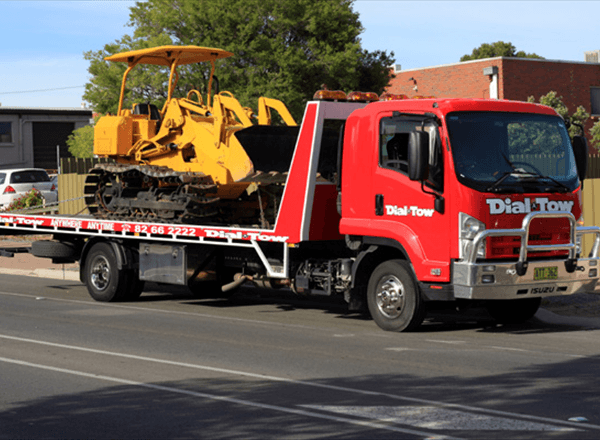 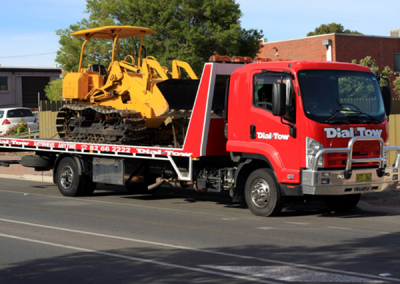 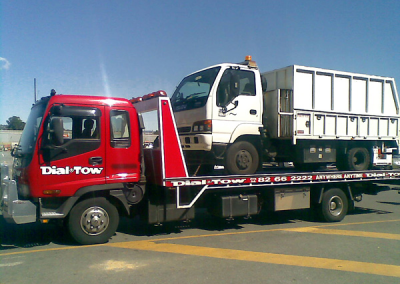 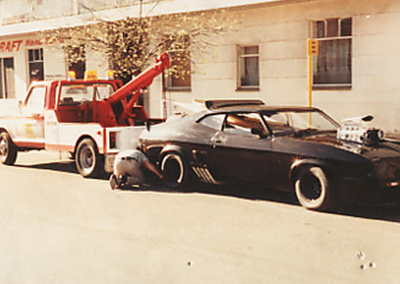 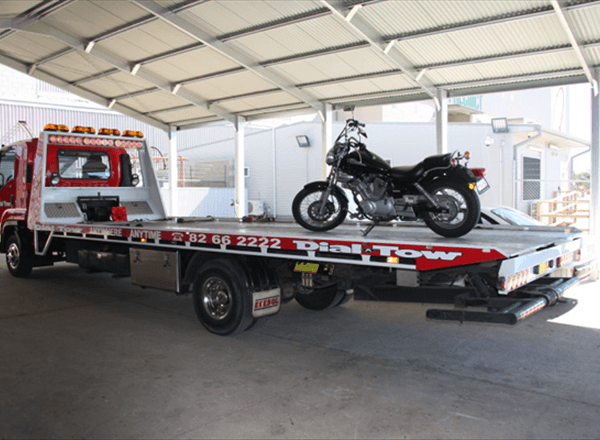 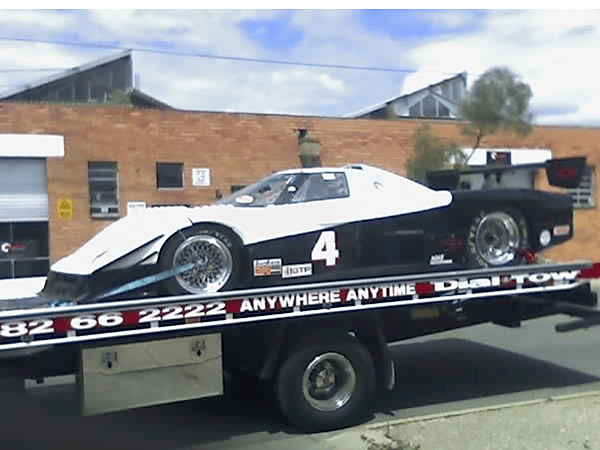 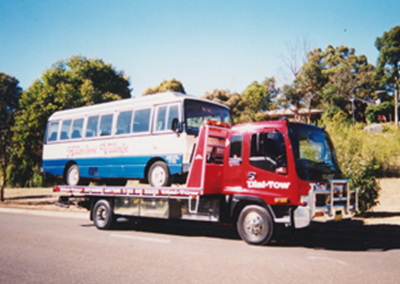 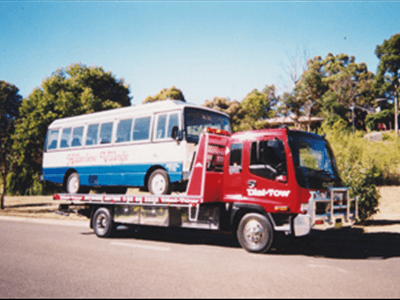 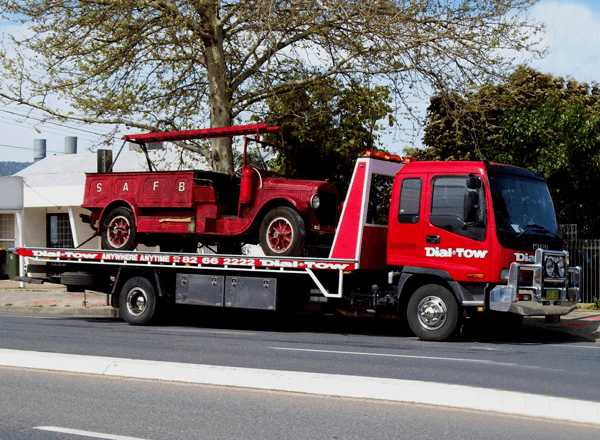 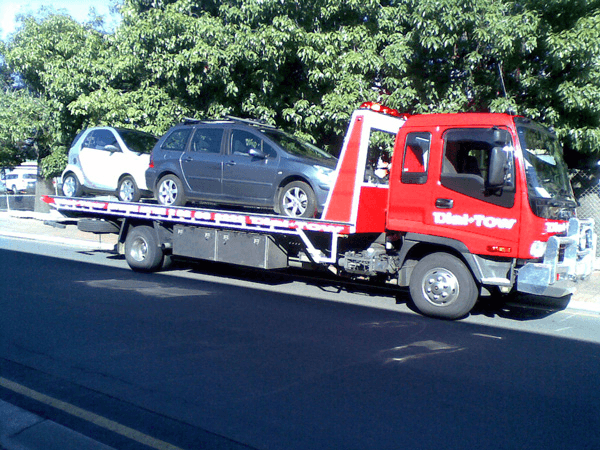 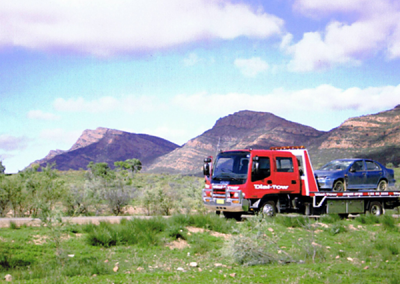 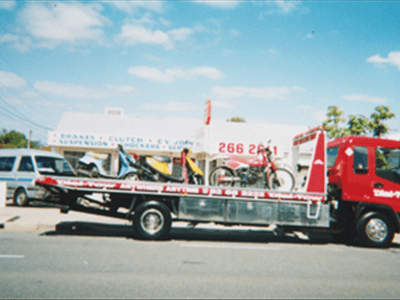 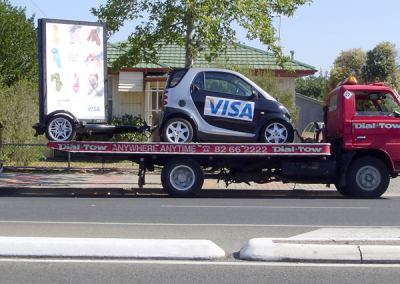 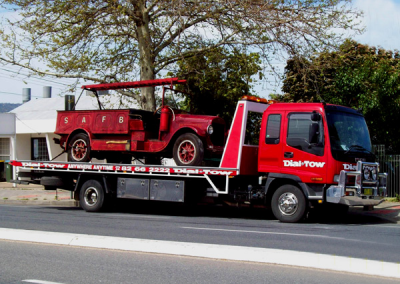 Dial-a-Tow Australia Pty Ltd is a family owned and operated company based in Adelaide. 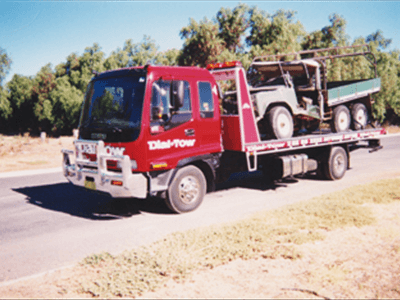 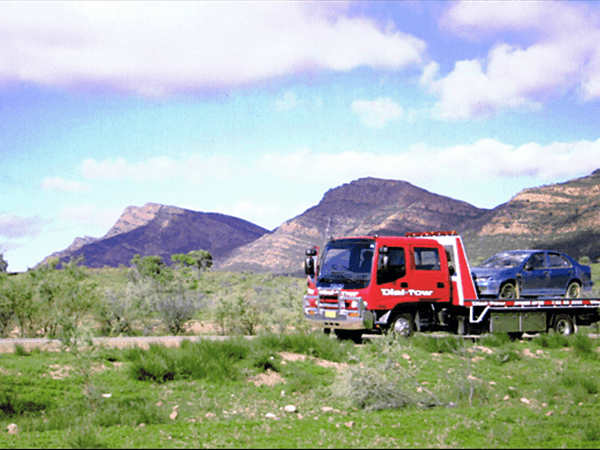 DATA has been offering quality roadside, trade, accident and general towing services since 31st March 1987. 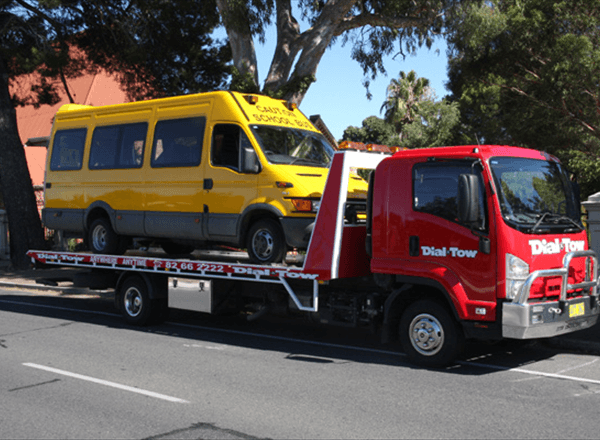 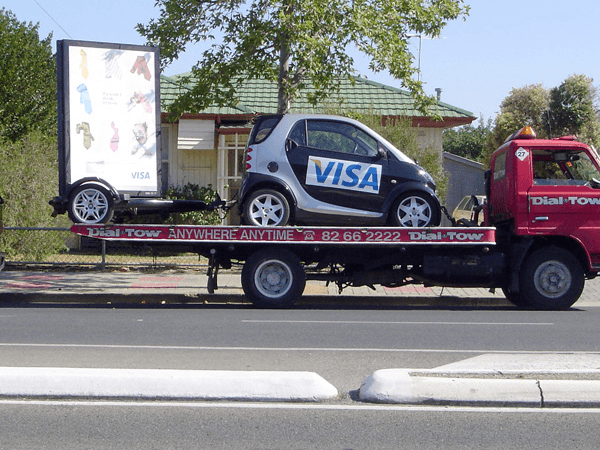 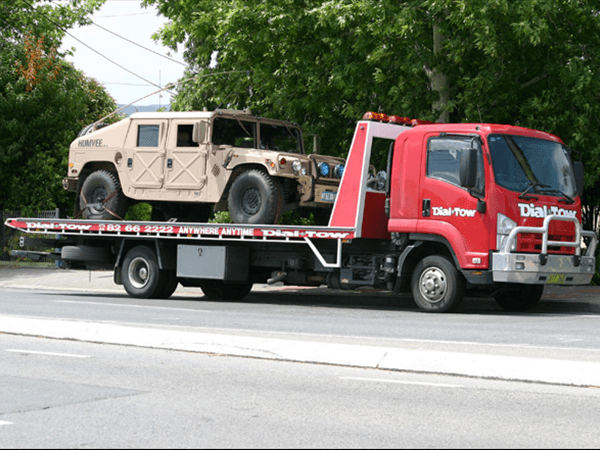 The success of DATA is based on friendly, professional and timely service; and is evidenced by the growth of the DATA fleet that now includes sixty tow trucks.